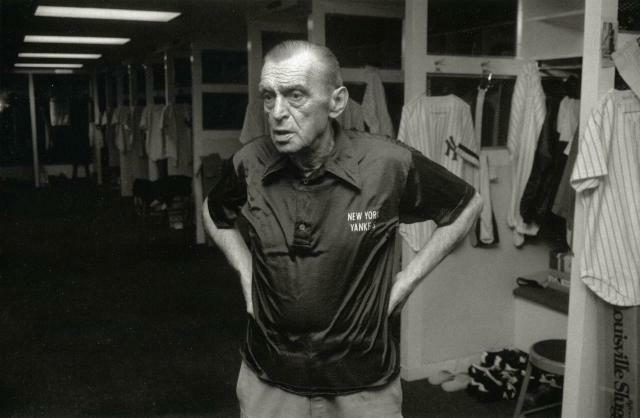 On April 19, I wrote about a 22-inning baseball game in 1962 in which the Yankees beat the Tigers, 9-7, thanks to the only home run of Jack Reed’s career. 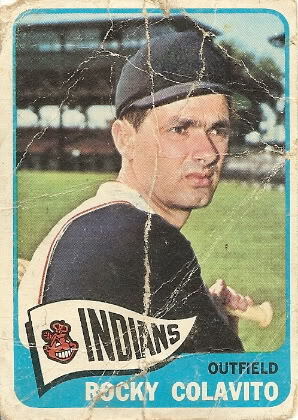 I mentioned in that post that Tigers outfielder Rocky Colavito went seven-for-ten in that game. That attracted a response from Gloria, who is a member of a group that is campaigning for the Veterans Committee to elect Colavito to the National Baseball Hall of Fame this year. It’s well known by now that the Hall of Fame is not the Hall of Justice. I have commented here, for example, on the fact that Pete Rose — an obnoxious SOB, but one of the best hitters of all time — is ineligible because he gambled on baseball, but Adrian “Cap” Anson stares smugly from his plaque despite his critical role in keeping two or three generations of black players out of the major leagues. 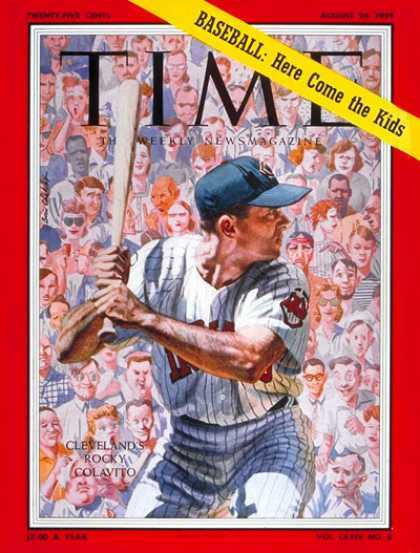 So if Rocky Colavito hasn’t been elected, there is no reason to be surprised. I have a good perspective on this question, because I saw Colavito play at Yankee Stadium many times. 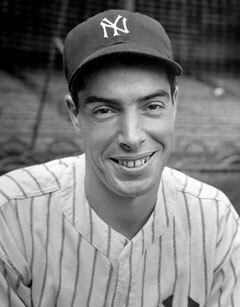 I was fortunate enough to have a father who was devoted to both baseball and the Yankees, and at one point in the 1950s and 1960s, we attended an average of three games a week when the Yankees were home. We saw Colavito through most of his career. Colavito’s stats as a hitter and as a fielder speak for themselves. They are readily available on the Internet, so I won’t recite them all here. 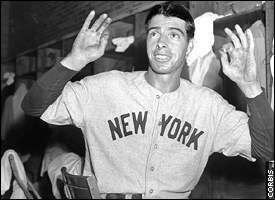 I will mention that in 116 years, only 15 men have hit four home runs in one game; Colavito was one of them. That in itself doesn’t qualify him for the Hall of Fame, but in the context of the career he had at the plate, it can’t be ignored. The feat was first accomplished by Bobby Lowe of the Boston Beaneaters in 1894. 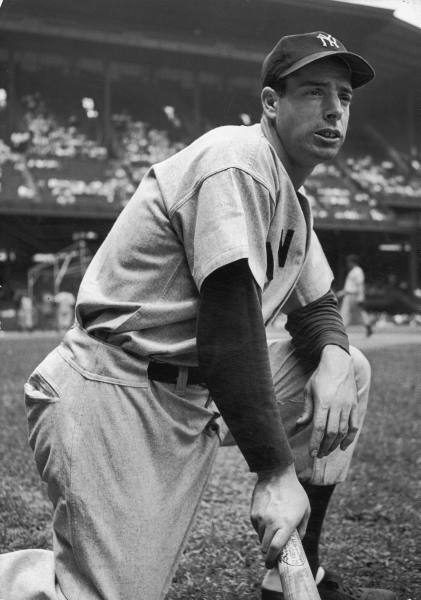 Lowe was playing in the dead-ball era, but he was also playing in Boston’s Congress Street Park, which had a short left-field line. All four of his homers were hit to left. The only other player in the 19th century to hit four home runs in one game was Ed Delahanty of the Phillies, who did it in 1896. Records are incomplete, but it is known that at least two of Delahanty’s homers that day were inside the park. 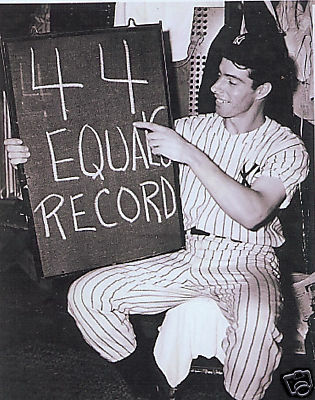 Another thing that distinguishes Colavito’s share of this record is that he is one of only six men in major league history to hit four home runs in consecutive at-bats in a single game. The others were Lowe, Lou Gehrig, Mike Schmidt, Mike Cameron, and Carlos Delgado. As rare an accomplishment as that is, it was typical of Colavito in the sense that he always brought excitement to the game; he put derrières in the seats, as it were, and it’s hard to calculate the value of that. It’s unusual for the fans at a baseball stadium to jump to their feet because of an outfielder’s throw, but Colavito’s arm was a high-caliber gun, and I was often among those who bolted out of our seats when he uncorked one toward the infield. Rocky Colavito belongs in the Hall of Fame. 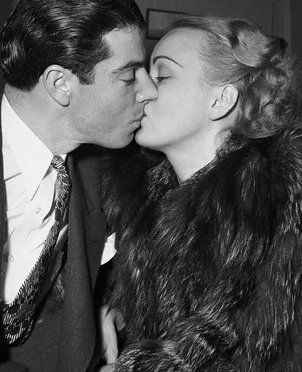 If you want to read more about Colavito or sign a petition to the Veterans Committee, you can do both at THIS SITE. 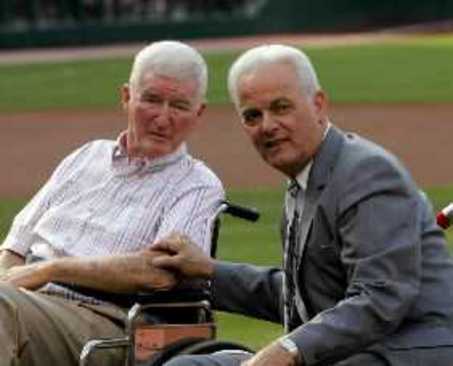 Rocky Colavito, right, with pitching great Herb Score in 2006, when they and five others were inducted into the Cleveland Indians Hall of Fame. There has been a story circulating this week to the effect that Bud Selig, to whom some refer as the commissioner of baseball, may be softening the Major Leagues’ position regarding Pete Rose. At present, Rose, who has admitted gambling on baseball when he was a player and a manager, is barred from having anything to do with baseball beyond buying a ticket as do the rest of the hoi poloi. The Major League ban also means that Rose can’t be elected to the baseball Hall of Fame. This last is understandable. If you go to Cooperstown and take the time to read the plaques that record the accomplishments of the 202 men inducted so far, you’ll find that by a singular coincidence there wasn’t an SOB among them. Or, at least, you will get that impression. It’s akin to reading the sanitized biographies of the presidents on the White House web site. One of the men you can read about at Cooperstown is Adrian “Cap” Anson who played 27 straight seasons in the Major Leagues in the 18th century and was the first player to accumulate 3,000 base hits. His plaque briefly summarizes his accomplishments, but it really doesn’t give him enough credit for his influence. Anson was the first real “superstar” in baseball, and he carried a lot of weight. Using his clout, he played a decisive public role in banning black players from Major League baseball, an injustice that lasted from 1888 until 1947, destroying the hopes of thousands of potential big league players. While you will find Cap Anson represented in the Hall of Fame, you will not find Joe Jackson. Jackson was banned from baseball along with seven other Chicago White Sox players who were accused of participating in a scheme to throw the 1919 World Series to the Cincinnati Reds. There are conflicting reports about how culpable Jackson was in the scheme; he himself admitted to taking a $5,000 bribe though there is no documented evidence that he did anything to give the series to Cincinnati. In fact, he had a fine series at the plate. A criminal jury acquitted Jackson and the others, but Kennesaw Mountain Landis, the first baseball commissioner, banned them from the game. 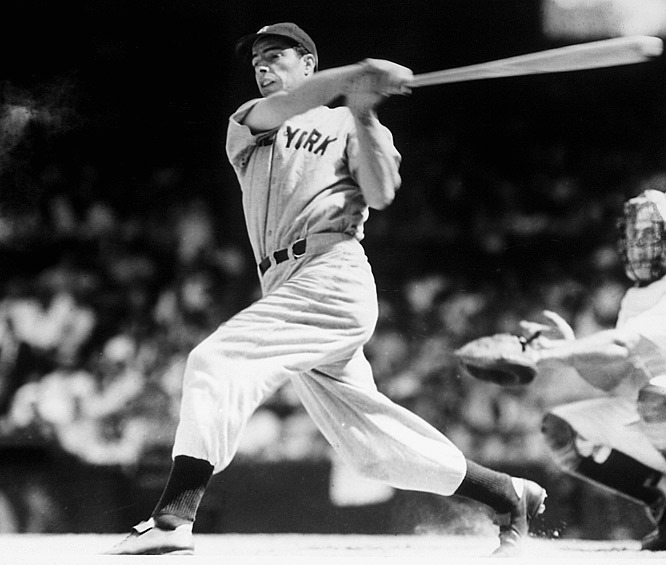 There is a perenniel campaign to permit election of Jackson to the Hall of Fame, both because of the perception of many that he was a hapless dupe, and because he was one of the greatest players in the history of the game — a man with a .356 lifetime batting average and a .408 season to his credit. What does it mean to be enshrined in the Hall of Fame — that a man was Prince Charming or that he was a good ballplayer? Pete Rose is an obnoxious character but, on balance, Cap Anson did a lot more harm to baseball. Jackson, so far as anyone can show, did none. Selig said just ten years ago that Jackson’s case was under review. I hope Rose isn’t holding his breath.